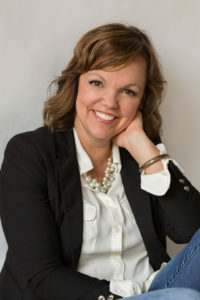 Laura Sobiech Archives - Joelle Delbourgo Associates, Inc. 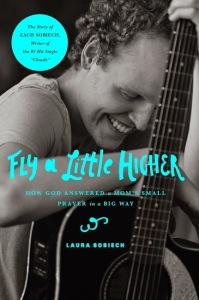 The folks at Thomas Nelson have outdone themselves with this poignant book trailer for FLY A LITTLE HIGHER- How God Answered a Mom’s Small Prayer in a Big Way, by Laura Sobiech. This is what Laura Sobeich prayed when she found out her seventeen-year-old son had only one year to live. With this desperate prayer, she released her son to God’s will. At that point, Zach Sobiech was just another teenager battling cancer. When his mother told him to think about writing good-bye letters to family and friends, he decided instead to write songs. One of them, “Clouds,” captured hearts and changed not one life but millions, making him an international sensation. He produced a full-length EP, written and performed by Zach and his lifelong friend, Sammy, including a personal goodbye song to each other. The day of Zach’s funeral, “Clouds” was the #1 downloaded song on iTunes, and the EP rose to #2. The music video now has more than 8 million views on YouTube, and the documentary Soul Pancake released on Zach’s eighteenth birthday has more than 10 million views. Please watch and share! The book is scheduled for May, 2014 publication and we can’t wait!